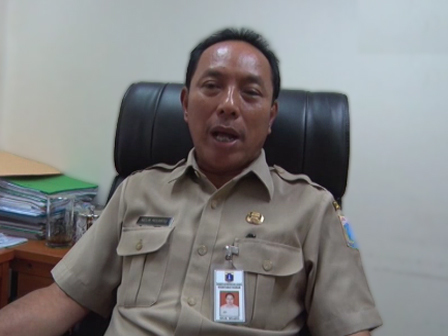 Jakarta Empowerment of Child Protection and Population Control Dept. is programming the development of 20 Maju B ersama parks this year.
" In details, 2 parks will be developed by CSR and 18 other parks are through APBD"
"In details, 2 parks will be developed by CSR and 18 other parks are through APBD," expressed Kelik Miyarto, Section Head of Family Resilience Movement, Friday (8/31). He stated that it is carried out by the Public Housing and Settlement Dept. And the Empowerment of Child Protection and Population Control Dept. will be assigned to meet facilities and infrastructures such as chairs, sound systems and so forth. "For maintenance and recruitment of honorary staff, the park management lies in the urban village," he told. The project will add RPTRA up to 310. Last year, we built 290 RPTRAs in Jakarta.